Please give us a call today on 1300 729 538 to discuss uniform decoration options. Our in-house embroidery service is ideal for most decoration types. 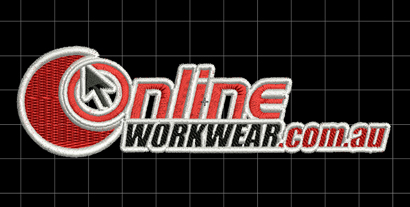 Embroidery lasts indefinitely & provides a nice premium quality finish. While not always ideal for larger back logo's, embroidery is the most economical choice for small and individual runs. 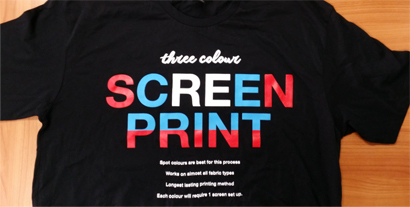 Screen printing is the most common method of textile printing. A tried & tested process that gives accurate, consistent and long lasting prints. Screen printing is not ideal for small quantities and print cost gets significantly cheaper as quantity goes up. Requires a physical screen set up per colour for printing. Textile vinyl is a heat transferred, computer cut vinyl that can also be printed digitally. Textile vinyl is an excellent method of creating personalised garments quickly, easily & cost effectively with no set up costs. 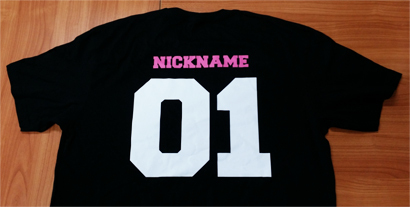 Textile vinyl is the method used for all Year 12 personalised jerseys. This method can do individual names & numbers very cost effectively. Not as long lasting as screen printing as it is an indirect (transfer) process. Not prone to fading but after a long period of use the transfers can crack or peel. This is a professional process, not an ‘iron on’ transfer as can be achieved at home. +Cut & press vinyl has a wide range of stock colours, finishes etc. 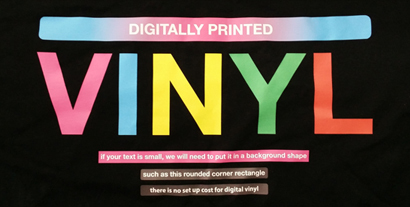 Direct to Garment digital printing uses a large format inkjet printer specifically designed for the textile industry. Water base dink is printed digitally directly onto textiles. 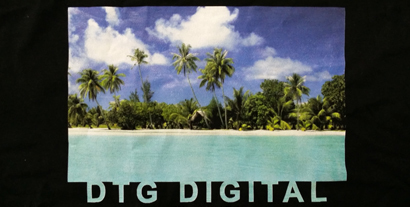 DTG is an excellent process where customers have small runs or individualised t-shirts & want a photographic image with a really soft feel. Printing onto black requires white under-base and is therefore more expensive. Not as hard wearing as screen printing and is not usually recommended for workwear.